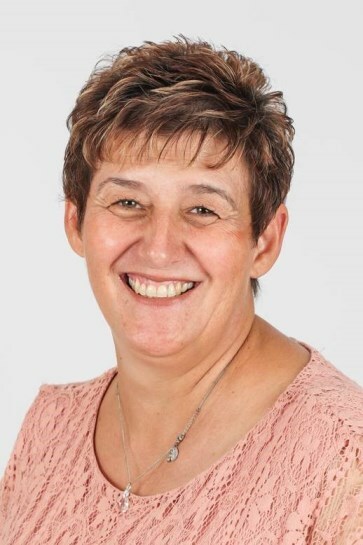 Marietha holds a Diploma in Library Science from the North West University, and is a member of the Association for Mathematics Education of South Africa (AMESA), the International Association for Cognitive Education in South Africa (IACESA), as well the Van der Bijlpark Chamber of Commerce. Before Marietha opened her own Edublox franchise, she gained extensive experience as an Edublox tutor for ten years. “In those days many primary school children between Grade R and Grade 3 took lessons and I was fortunate to see how well they developed academically. Almost every year the majority of them qualified for the final round in the Gauteng Department of Education’s Grade 3 Mathematics Competition.” When the opportunity to open a franchise presented itself, she knew she was ready and could make a difference. 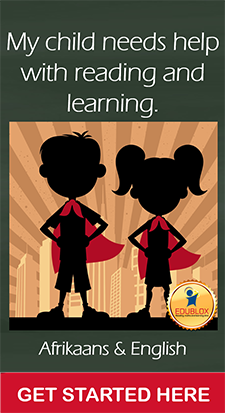 Marietha’s Edublox franchise is now five years old. “It is such a thrill to witness how children bloom academically and personally as their learning skills develop,” says Marietha. A recent success story is Danie de Vos, a learner who used to be very negative about school and anything that had to do with reading. 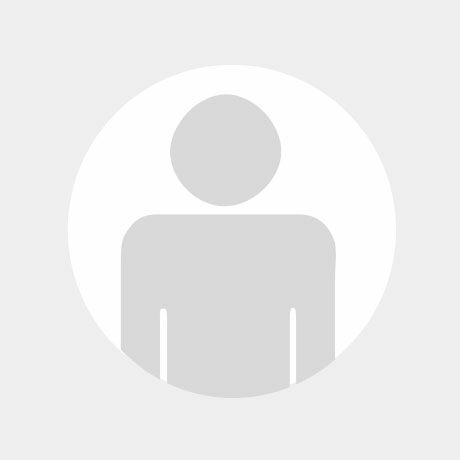 “Last year in September he completed the intensive one-on-one course and now attends one lesson per week. He is first in his class and was crowned ‘top achiever’ in the first term of Grade 7 with an average of 86%! This is truly a remarkable achievement,” said Marietha. Lebohang Makgalanyane is thankful to Marietha for the positive difference she has made in her nephew, Oratile. “Oratile is repeating Grade 3 for the third time this year as he couldn’t read or write. This was really frustrating for him as he was being assisted by a Grade 2 learner to do his homework. He attended the 10-day intensive one-on-one course and was able to recall the alphabet and read a sentence for the first time ever. I now see the confidence in his eyes and the silent recognition that he knows what he is doing.” Lebohang says that Marietha’s Edublox franchise has changed Oratile’s life. The Vaaldriehoek franchise has helped many learners from Laerskool Vryheidsmonument, Milton Primary, Laerskool Risiville, Suikerbos Primary and Laerskool Drie Riviere. Parents even travel from as far as Parys, Sasolburg, Nigel, Alberton, De Deur and Ennerdale to bring their children to Marietha’s Edublox clinic. Good afternoon ,I have a grade 5 child who is having a difficulty in reading and concentrate ,i would like to enroll him at your institution .When can i enroll him and how much is the fees and when is the classes attended. 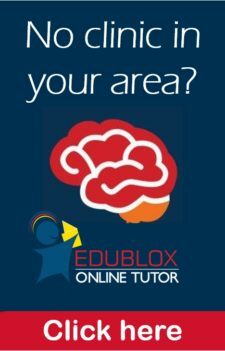 Thank you for your interest in Edublox. Kindly contact Marietha Mare, Tel: (016) 423-7215, Cell: 082-789-5238 or Email: [email protected].